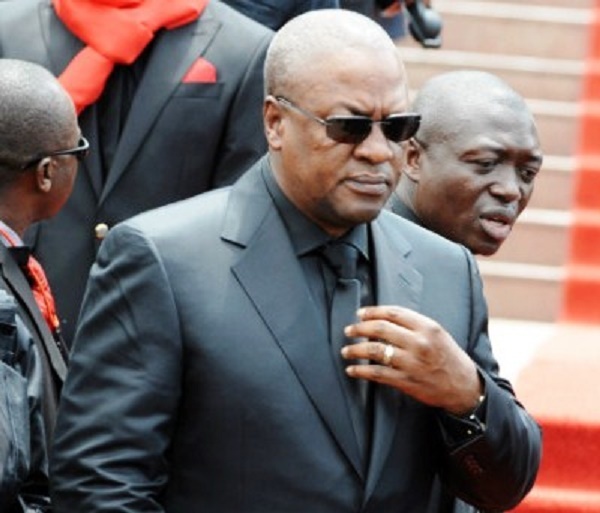 Lordina Mahama, the wife of Ghana’s outgoing president-John Dramani Mahama who has lost over 5 KG of weight in less than two weeks has expressed her worry about her husband’s sudden loss of appetite. Mrs. Mahama told Ovation Magazine, to be published in its first 2017 edition that, President Mahama has not only been shocked by the electoral defeat, it has literally plunged him into a hole of sleepless night and a new world of starvation. Apparently, President Mahama has even stopped eating his Sunday favourite-Red Red since his electoral defeat–and he hardly eats breakfast, always claiming he has something on his mind. Several Ghanaians who have spotted the President in recent times have noticed his sudden weight loss–with many saying, he should start a weight loss Youtube tutorial to help some of them.